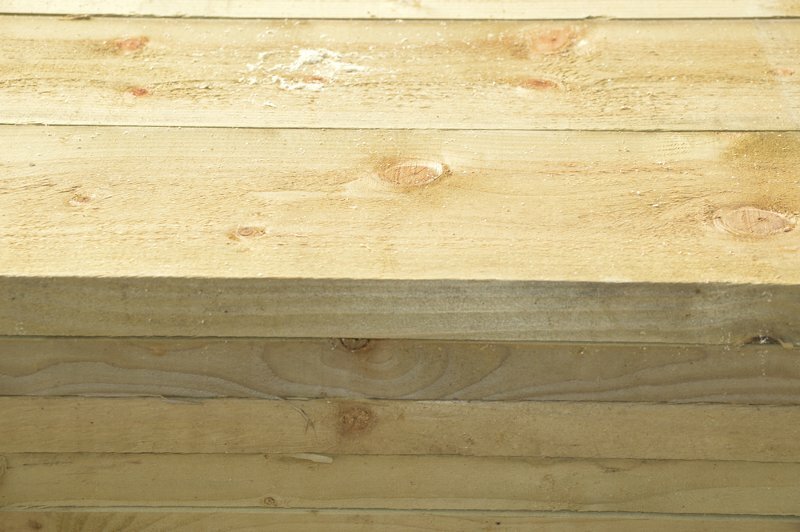 H.J.Webb & Son stocks five different widths and thicknesses of roofing batten. Some are stamped TYPE A and are a good grade to satisfy building regulations. Our boards are 22mm and 38mm thick ranging from 75mm to 225mm wide.